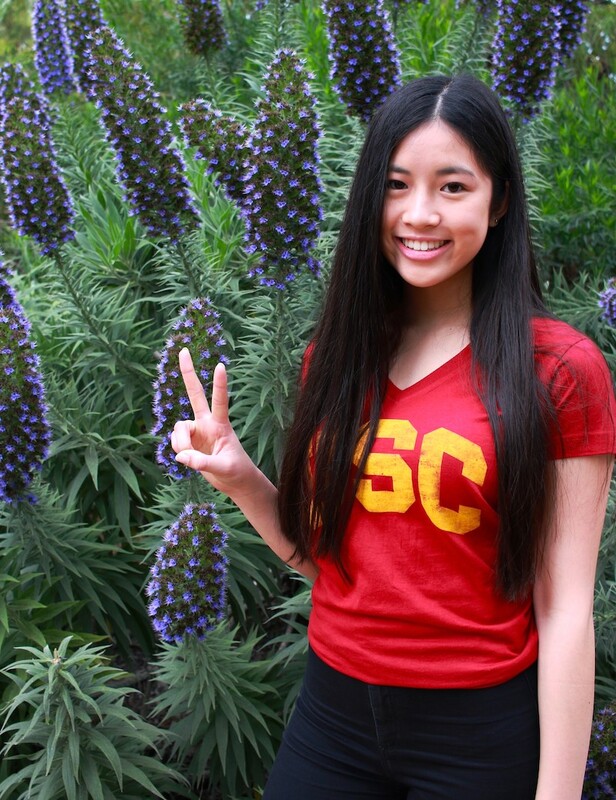 USC was my dream school ever since I decided I wanted to be an OT. USC has one of the top ranked OT programs in the country, it is close to home, and the school spirit can be felt from a mile away! My mom is an OT and I grew up watching her do therapy on my grandpa, who had dementia and a stroke. My mom would also sometimes let me practice therapy on my grandpa, and those hands on experiences really sparked my passion for OT. I took a brand new course run by the OT department called “OT 299”, AKA “Thrive”. In this class we get Ted-talk style speeches about well-being and how to live a prosperous first year in college. We also have small discussion groups where we reflect on the speeches and give advice to everyone in our groups. I love how I feel so safe and welcome in Thrive class! You can still enroll for this course by clicking here. Fresh tamales during the holidays! What song can you sing entirely by heart?